This year, we thought we would try a different colour for our vehicles and chose blue. They will stand out well on the road and will be instantly recognisable as C.E. 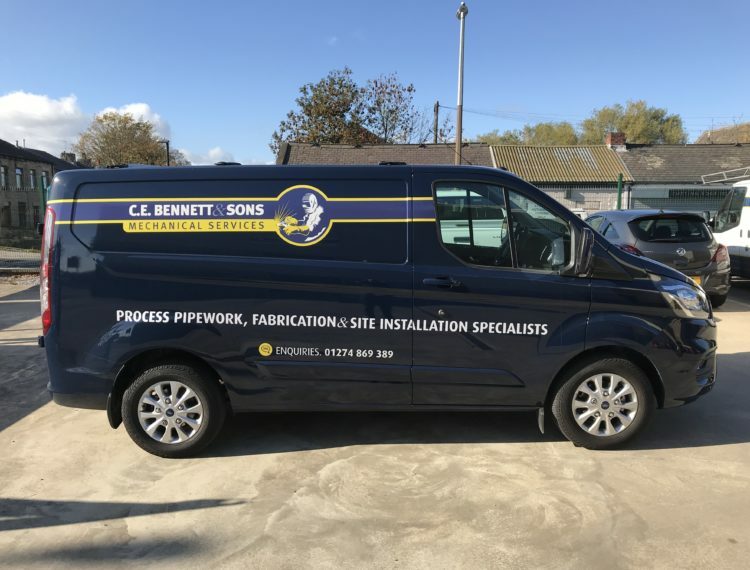 Bennett & Sons. We are really pleased with them… so keep your eyes open for them when you are out and about.